What RV Insurance is Right for your RV Style? You are enjoying your family road trip or living full time in your RV. Seeing the country one highway at a time and making lasting family memories. The last thing you want is an accident or lawsuit that will take up valuable time and resources. Taking the proper precautions like making sure you have a first aid kit, fire extinguisher and have the appropriate RV insurance in The Woodlands, Conroe and Houston, TX can go a long way to keeping your family safe and giving you peace of mind while you are enjoying all your RV has to offer. 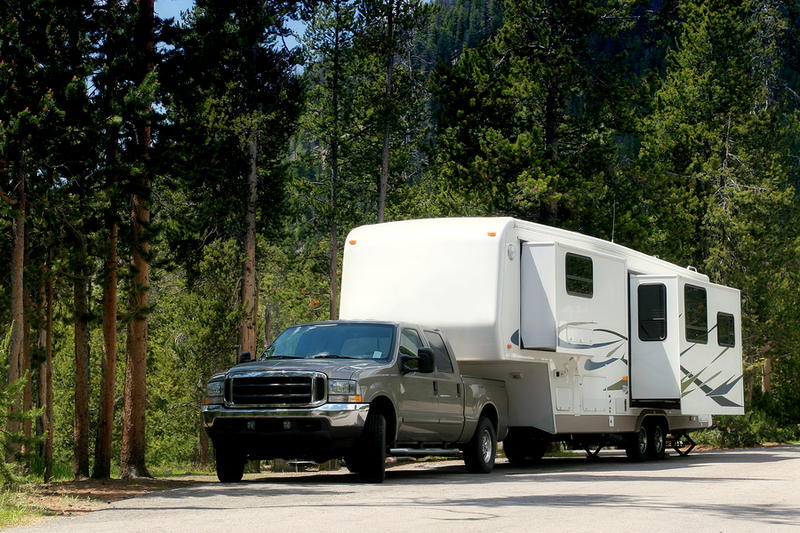 There are many options out there when looking to cover your RV and your local independent agents at Haley Insurance Agency can help you navigate your options to find the best coverage for your needs. They can also assist with an ATV policy for your other summer toys. Whatever your insurance needs, talk to the experts at Bordelon Insurance in The Woodlands, Conroe and Houston, Texas. Their years of insurance experience can save you a bundle! You can also visit their insurance website 24/7 to learn more about the other valuable insurance products they offer. 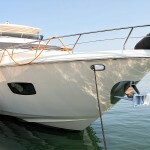 Winterizing your summer "toys" RC vs. ACV – What does it mean?